At Tribeca Homes LLC we have experience incorporating any feature you desire into your custom home, so why not make it green? It is both cost-effective, and great for the planet. During the design process, you will be given many options by your Tribeca Homes LLC custom home designer. The possibility of a high-efficiency, low-cost, environmentally friendly home is one of the biggest perks of going custom. On top of solar and geothermal power, you can install special lighting, windows and appliances that all save energy. There are also a lot of great options to conserve water—you can even use recycled materials for the walls in your home! We love serving the residents of San Antonio and helping them to create their ideal living space. 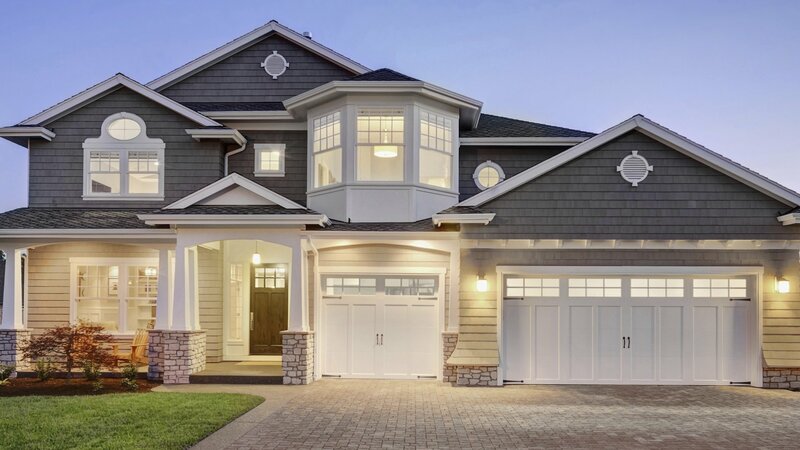 Custom homes are not only a great option for customizability but are often more environmentally friendly than older homes you can snap up on the market.